The city that never sleeps! 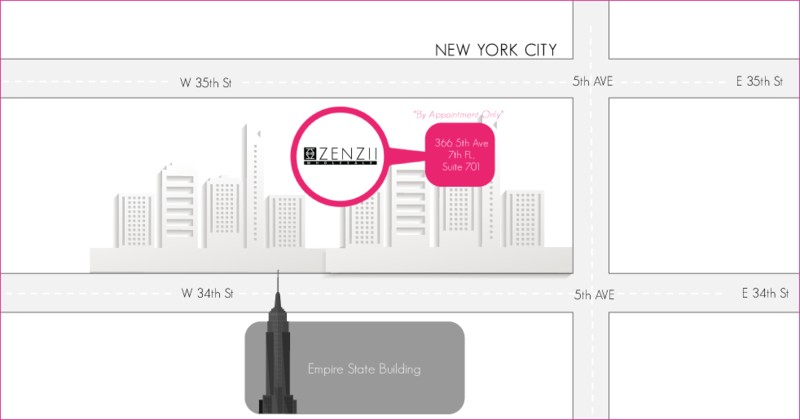 Our appointment-only showroom in New York City is located on 5th Avenue- giving it a fabulous view! Request an appointment for a one-on-one shopping experience to browse through our collections of fashion-forward jewelry displayed at this location. Appointments are available during select Market Weeks. 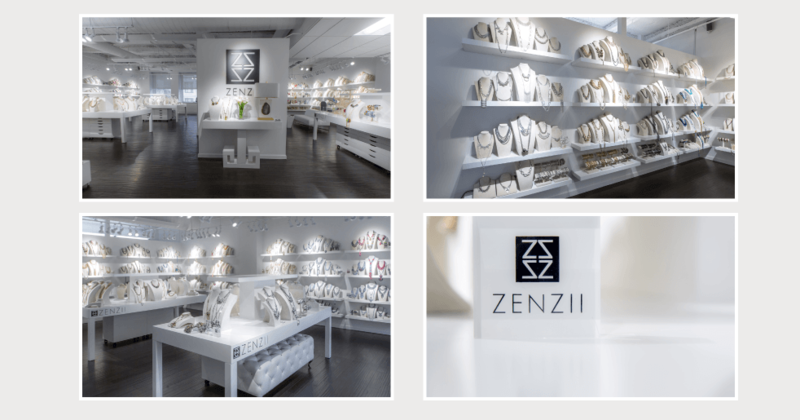 To inquire about NY showroom minimum order requirements and making an appointment, please contact us calling 770-685-1170 or emailing sales@zenzii.com.